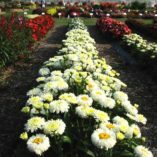 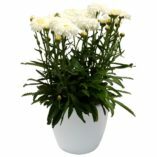 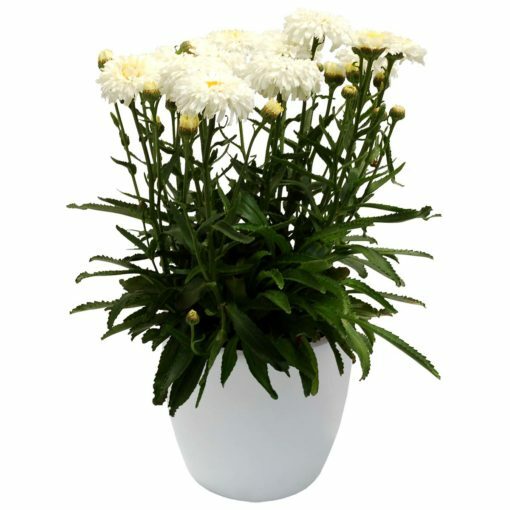 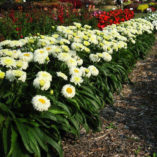 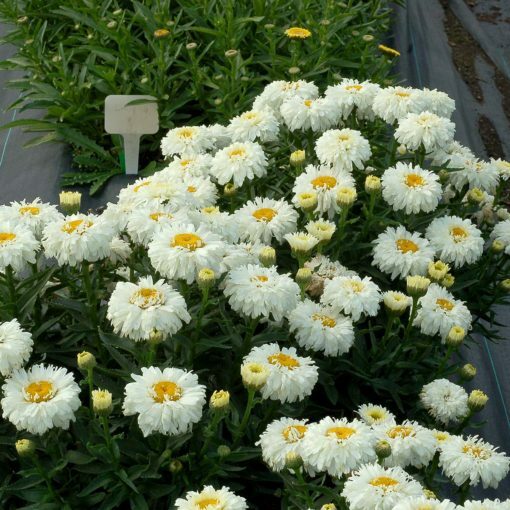 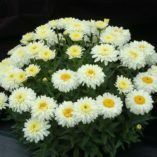 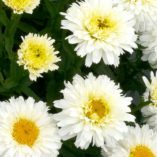 Leucanthemum ‘Macaroon’ | TERRA NOVA® Nurseries, Inc. The perfect little “cookie”, Leucanthemum 'Macaroon' forms a low, tight mound only 13″ tall and is well-branched with many stems. 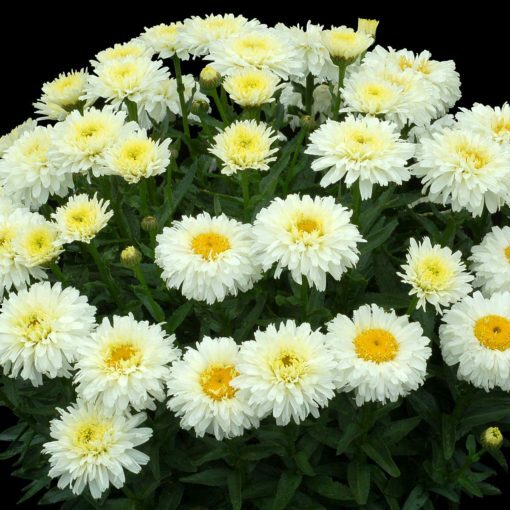 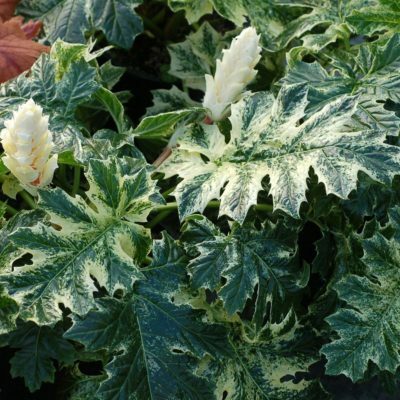 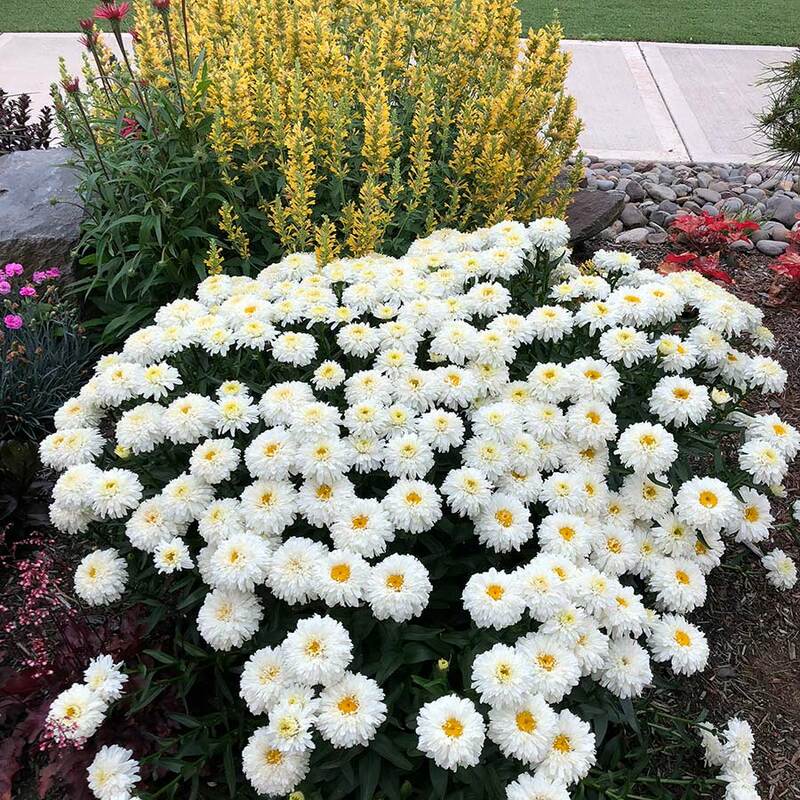 The double flowers start out yellow and open to bicolor white with yellow centers, then when fully mature are white with gold centers. 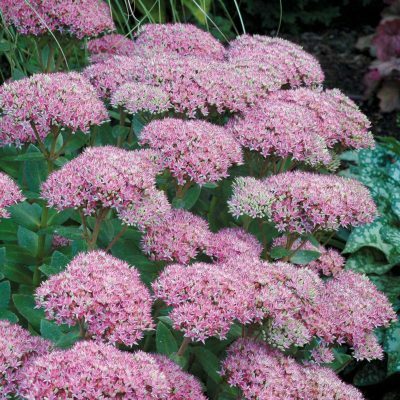 Charming and useful in containers, edges and in mass. 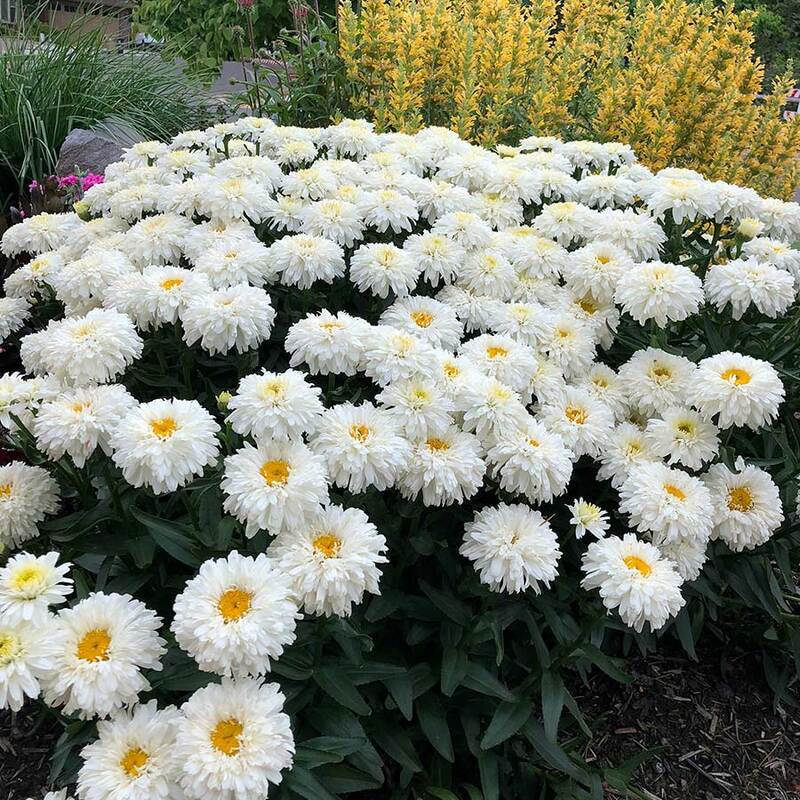 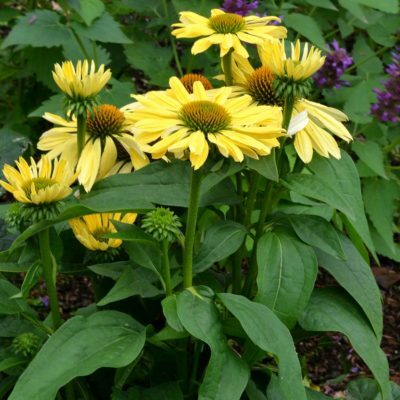 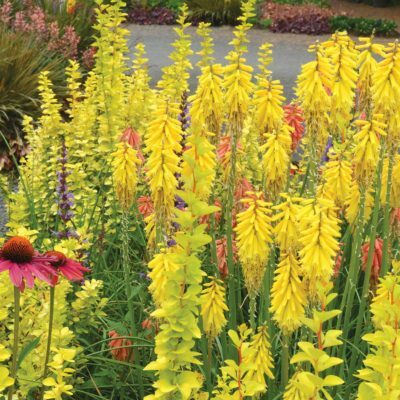 14" / 20" / 20"
Forms a low tight mound with bi-color flowers.